Micromax's trend of making its smartphones available first via an e-commerce website continues with the Micromax Canvas Duet 2. The smartphone with immediate availability has been listed at a price of Rs. 15,790 at an online retailer. For now, the phone has not been officially announced by Micromax. Last Monday, the Micromax Canvas Duet 2 was spotted in a purported leaked image of the retail box. 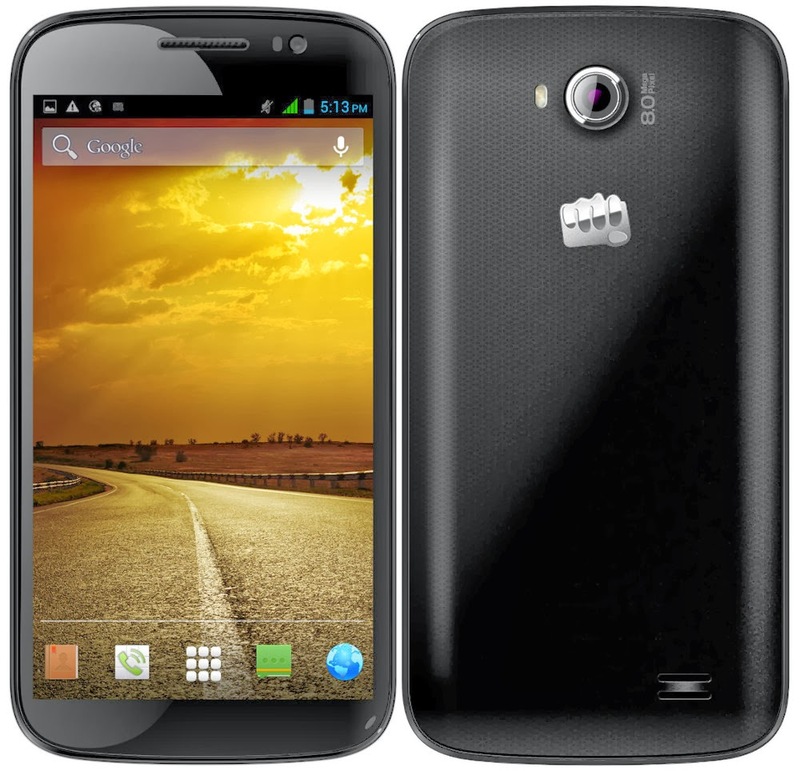 The Micromax Canvas Duet 2 (EG111), according to the online retail listing, is a dual-SIM (GSM+CDMA) smartphone that runs on Android 4.1 Jelly Bean. The Canvas Duet 2 features a 5.3-inch HD display with a 720x1280 pixels resolution. The smartphone is powered by a 1.2GHz quad-core processor on the Qualcomm A5 MSM8625Q chipset, coupled with 1GB of RAM. The Micromax Canvas Duet 2 sports a 8-megapixel rear camera with an LED flash and also includes a front-facing camera, details of which is unknown. The Canvas Duet 2 comes with 4GB of inbuilt storage which can be expanded up to 32GB with the help of a microSD card. It packs a 2300mAh battery, which according to the listing, is rated to deliver up to 7 hours of talktime (2G) and 150 hours (2G) of standby time. The Micromax Canvas Duet 2 offers Bluetooth, Wi-Fi, GPRS, EDGE, GPS and 3G connectivity options. The phone is currently listed on Flipkart. The smartphone is said to be Micromax's second smartphone to come with CDMA network support after the MTS co-branded Canvas Blaze that supports GSM+CDMA (MTS) networks was released. Micromax in partnership with telecom service provider MTS had launched the Canvas Blaze in India at Rs. 10,990 back in December 2013. The Micromax Canvas Blaze came with bundled offers from MTS, which included 2GB of free data, 1000 free minutes for MTS to MTS local calling, and 120 free minutes for other local and STD calls, all of which are applicable per month for six months. The Micromax Canvas Blaze supports dual-SIM functionality with GSM+CDMA support.